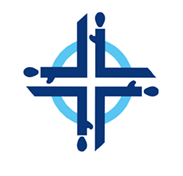 For many years the churches across Dunfermline have come together to celebrate the world wide Day of Prayer along with Christians on all corners of the globe. This year is no different with a range of services. 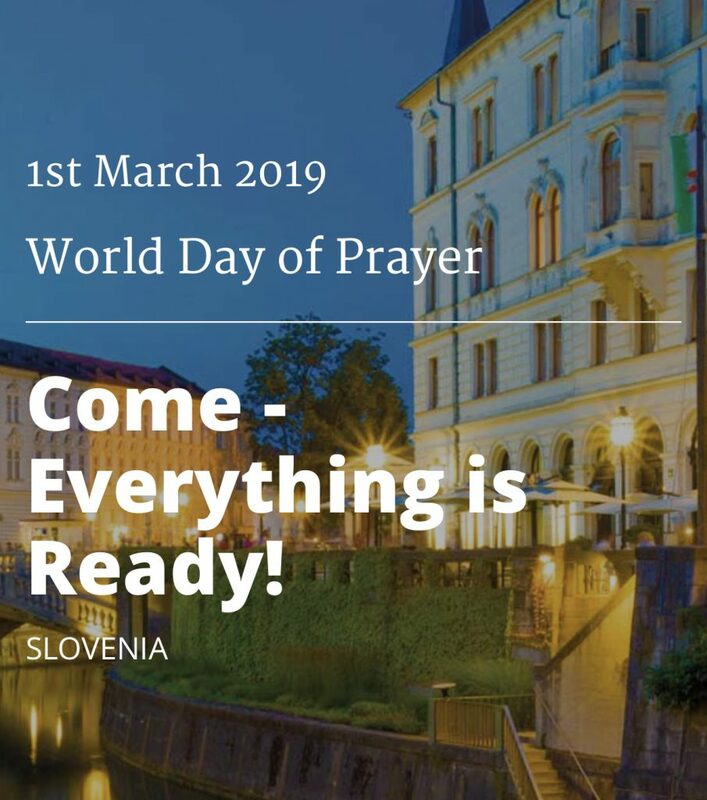 We are all invited to come together for this service written by Christian Women of Slovenia. Three services will take place across the weekend to mark the occasion so hopefully you can find a time will suit, with a Family Service (with craft) on Saturday.